Bringing to you an easier way for calculating sound insulation in buildings. 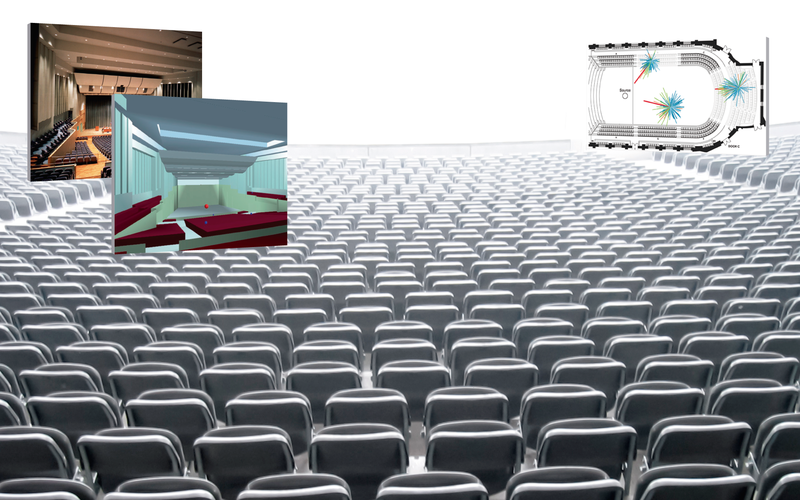 Predict, measure and diagnose with all the acoustic parameters in a room. More efficient, accurate and time-saving sound insulation calculation. Achieve the perfect acoustic comfort for your projects. Easier. High precission environmental noise prediction. 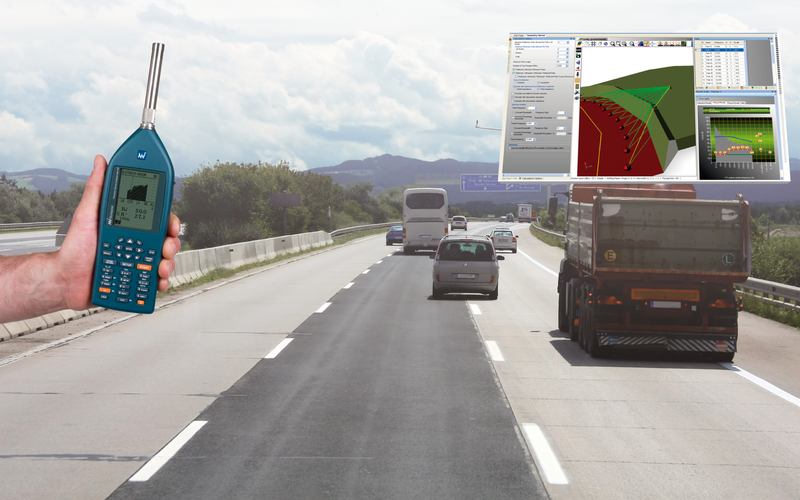 Solutions for testing and field work of the acoustic engineer. 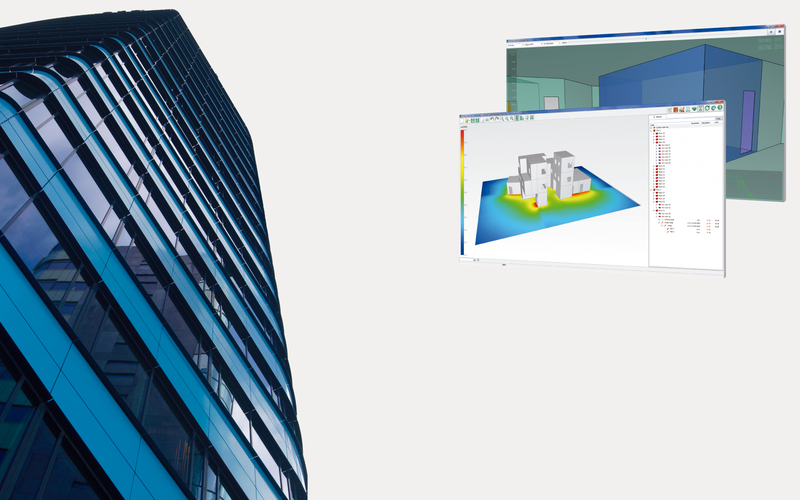 The ultimate software for calculation of sound insulation in entire buildings according to EN 12354. The largest colour touchscreen in a handheld meter on the market today. Visualize stationary sound fields easy and fast in a broad frequency range. Noise source localization with the Nor848 outstanding performance! The in-situ non-destructive alternative for measuring sound absorption. A precision hand held sound analyser designed for the most demanding users. Light high power omnidirectional loudspeaker: 120dB in less than 10Kg! Simple and smart noise exposure measurement system. 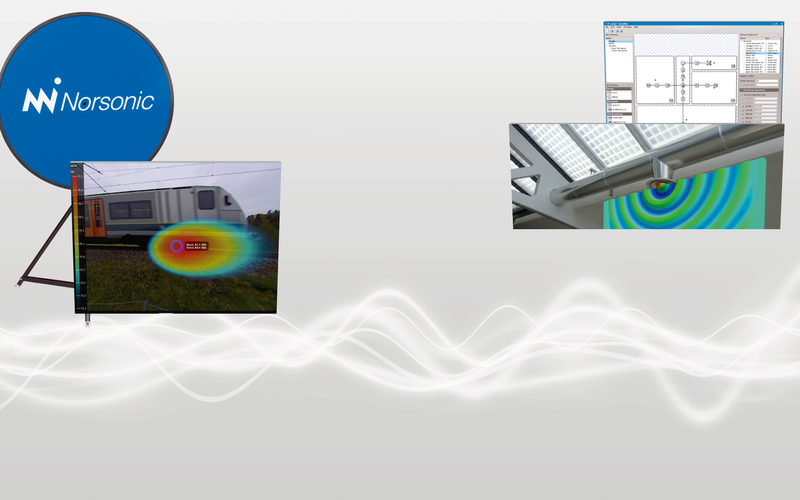 We promote software and devices for the daily work of an acoustician. Improve your efficiency, provide more value to your projects. Acousticware is a marketing division of Sound of Numbers, S.L. for providing more tools from other developers and manufacturers. We are always trying to help the acoustic engineer to be more productive. We would appreciate any feedback or suggestion regarding these products or any others we could include. With any Odeon licence purchase or update, we also include the Microphone for Smartphones micW i436. This promotion is limited to the available items. Hurry up!